Ocean Lakes senior Peyton Hewlitt will not be sleeping in the morning of March 17. She’s running her very first half marathon during the Shamrock Marathon weekend. 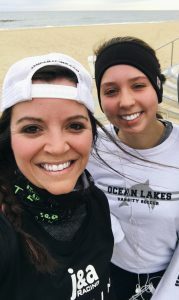 Her inspiration to take up running was English teacher Tasha Hurst, an active member of the Virginia Beach J&A Racing public relations crew, which sponsors the popular fitness-focused weekend at the Oceanfront. Hurst encourages her students to stay active, even when school is not in session. 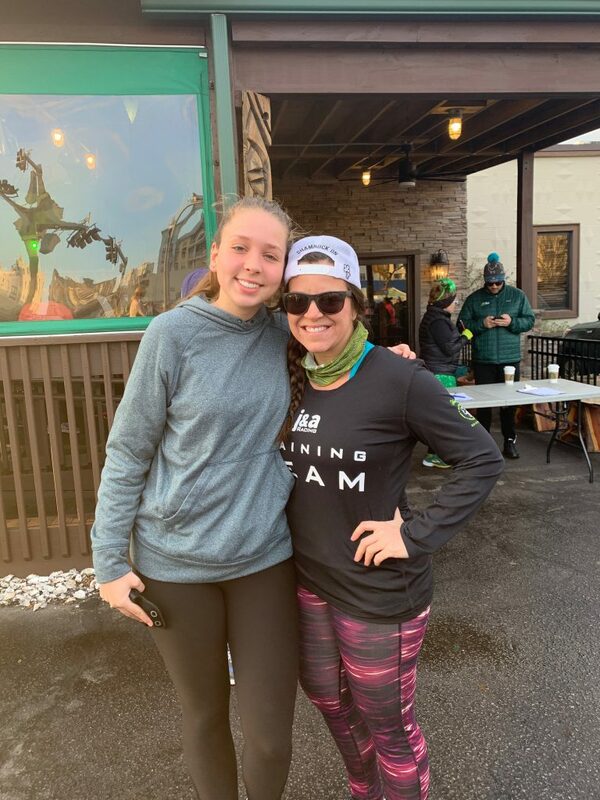 Hewlett and Hurst look forward to running together during the Sunday morning half marathon, which starts at 7:30 at 42nd Street and Atlantic Avenue. About 25,000 runners from all over the world, including many students, teachers and staff from our school division, are expected to participate in the various fitness events during the Shamrock Marathon weekend, March 15-17.